I'm Sorry on truTV: Cancelled or Renewed for Season Three? 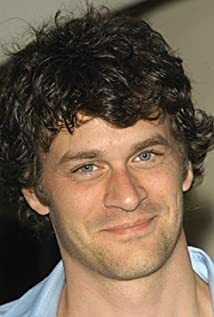 How much of Tom Everett Scott's work have you seen? Fame looks like a really hairy affair. But if it's part of the job, I'll figure out a way to deal with it.